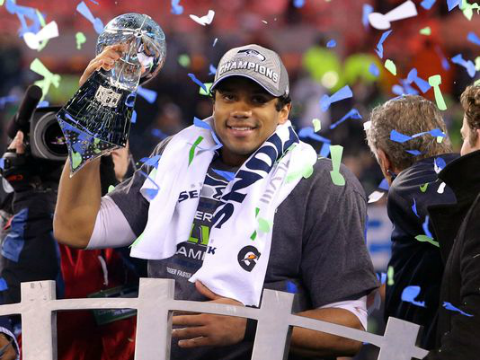 Seahawks are Super Bowl Champions! Finally! 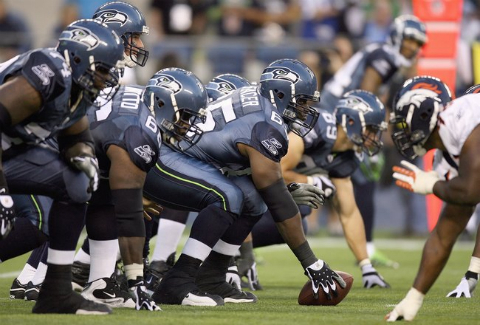 For the first time since the 1979, when the Seattle SuperSonics won the NBA title, Seattle got another championship, when the 2013 Seattle Seahawks were crowned Super Bowl Champions on February 2, 2014, as they beat the favored Broncos, 43-8. The first Seattle savior was Kevin Durant. You all know where he is. 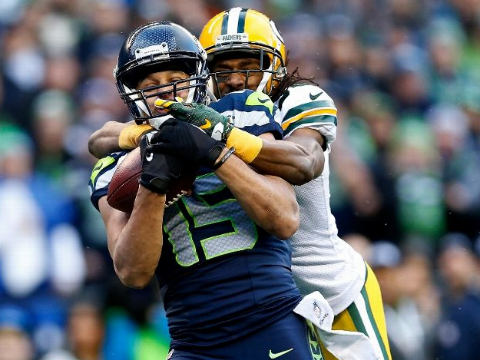 The second Seattle savior was LB Aaron Curry. He was released a few years ago and the Raiders picked him up. 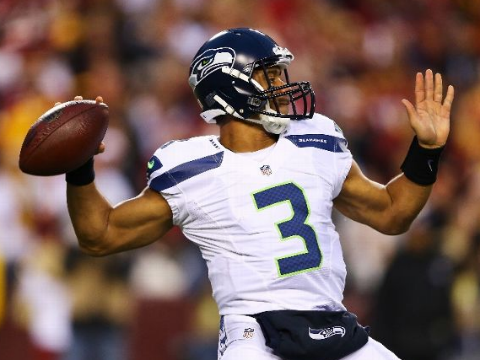 The third Seattle savior is the Seahawks’ QB Russell Wilson. In what will go down as one of the greatest upsets in NFL playoff history, the Seahawks defeated the defending Super Bowl Champion Saints, 41-36. 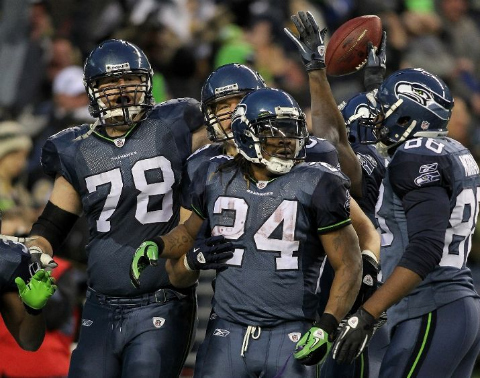 Seattle came into the playoffs as the only team in NFL history with a losing record.